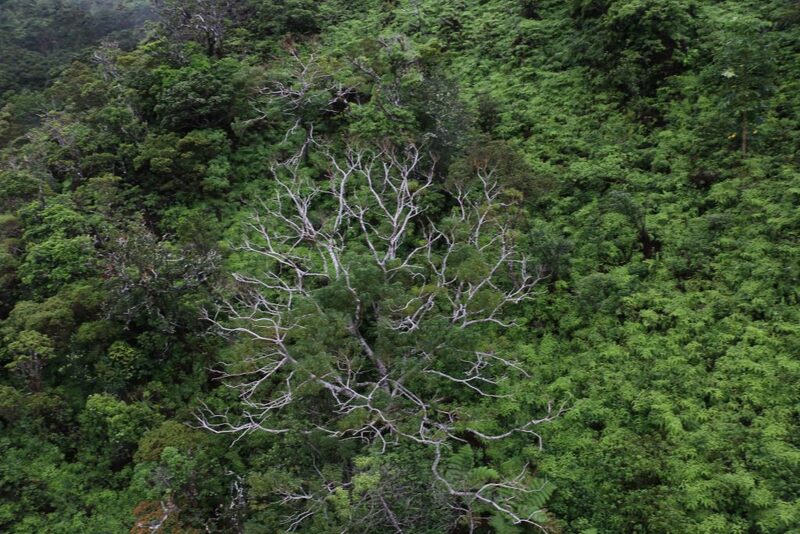 More trees have been spotted on Hawai‘i Island showing symptoms of Rapid ʻŌhiʻa Death. 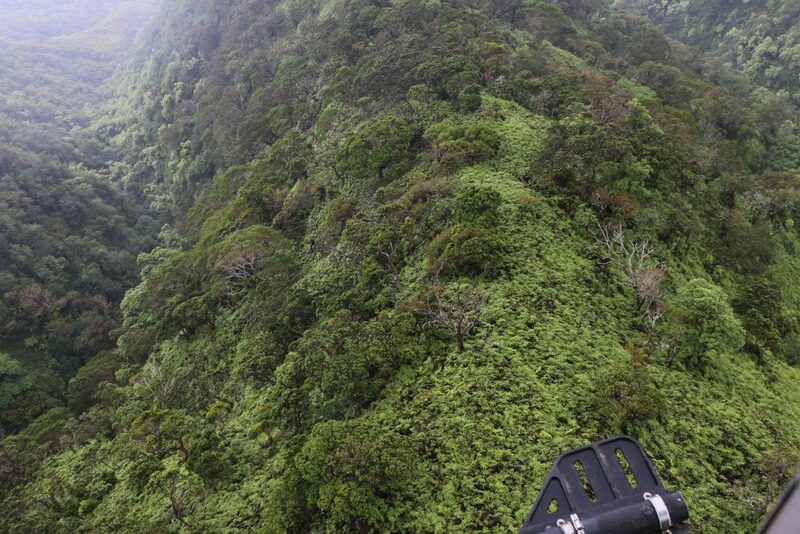 The discovery was made in the Kalōpā State Recreation Area on the Hamakua Coast during a regularly scheduled quarterly aerial assessment of forests on Hawai‘i Island in late July. 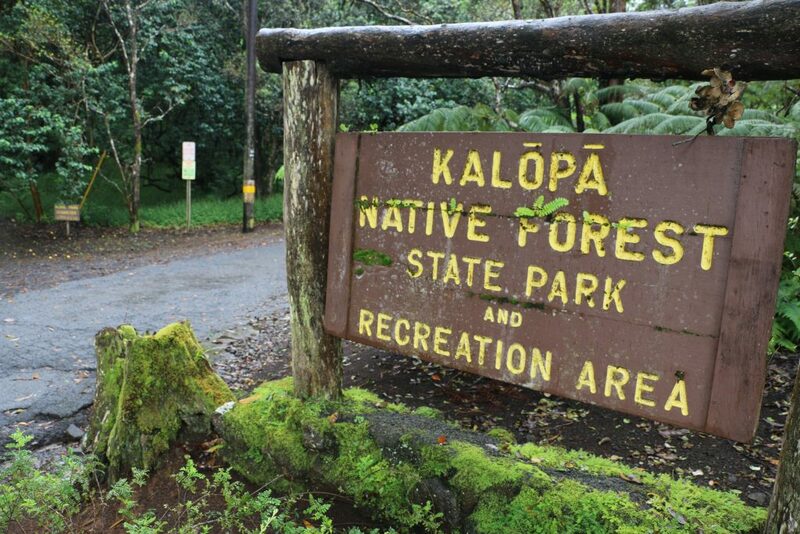 Officials with the state Department of Land and Natural Resources say they spotted trees that are “symptomatic” for the presence of C. lukuohia, the fungus more commonly known as Rapid ʻŌhiʻa Death. 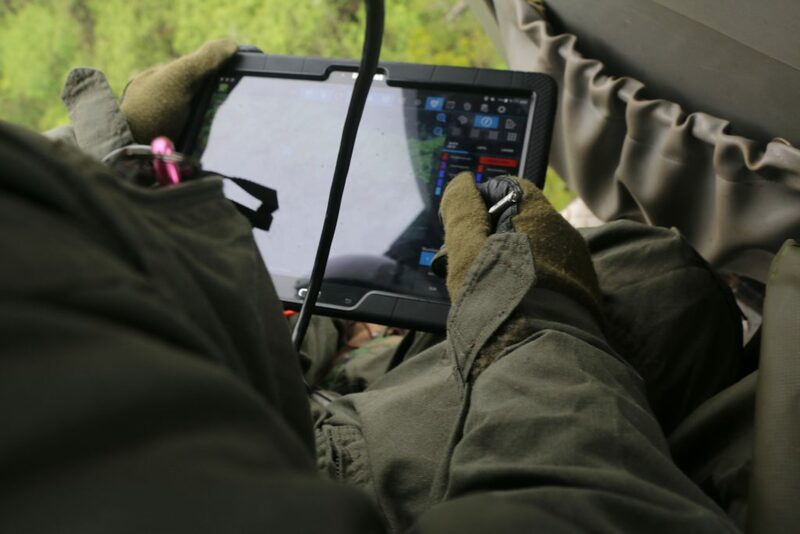 The helicopter surveys utilized digital mobile sketch mapping and were followed by an assessment by ground crews from the Big Island Invasive Species Committee who took ground samples. 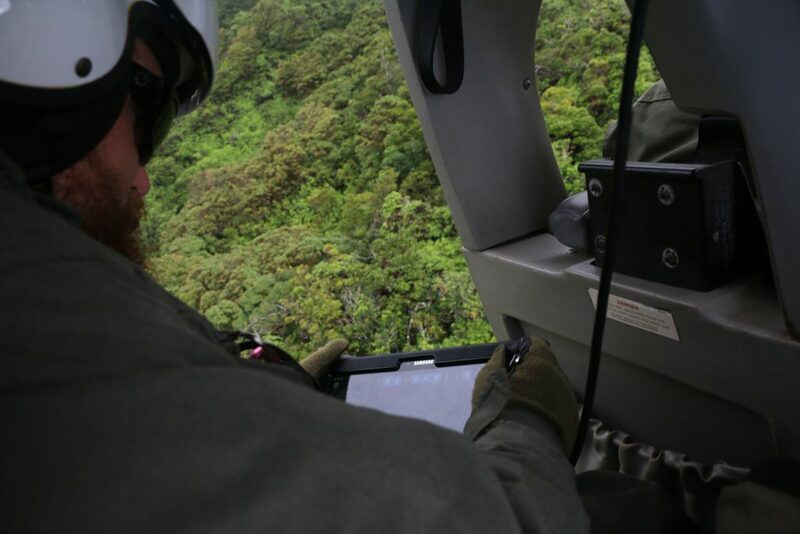 Discussions are underway with an adjacent private landowner to gain access to sample symptomatic trees on that property as well. 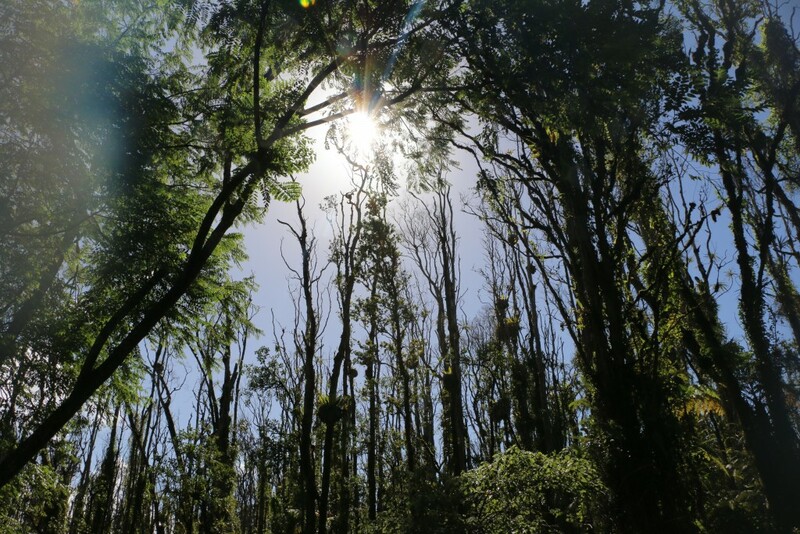 Based on on-going aerial surveys, it’s estimated 135,000 acres of ʻōhiʻa forest on Hawai‘i island currently show symptoms of the disease. 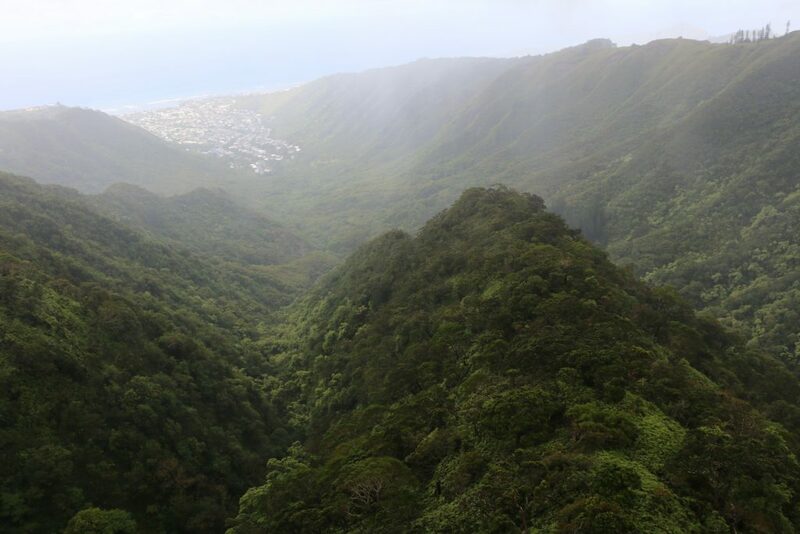 Earlier this year the less aggressive strain of the fungus was detected in a relatively small stand of trees on Kaua‘i. 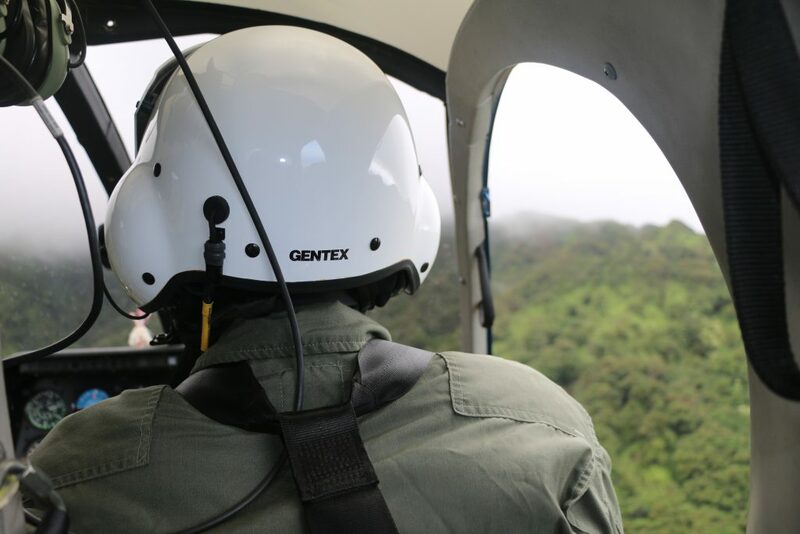 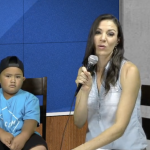 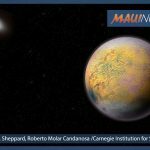 So far it has not been discovered on Maui or on O‘ahu, but regular surveys continue statewide.